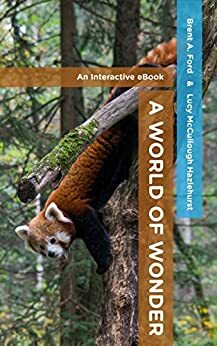 A World of Wonder by Brent A. Ford and Lucy McCullough Hazlehurst is an educational combination of photographs and poetry, designed to be enjoyed by parents and children together. Giving the latter an interest in the world and to act as a starting point for appreciating its wonders. It consists of 41 high-quality, color images of nature and natural phenomena across the globe, each paired with a relevant, short poem – some newly written for the book, and some classics. The interactive copy has links to further information related to each photo. The first thing that struck me was the quality of the photos, which are expertly-framed, beautiful shots of a range of animals, scenery, and weather across the globe, as well as views from beyond the upper atmosphere. As an adult, I still wonder at many of them, so it must be magical for a child. They evoke multiple emotions – some are dramatic, some cute, some calm – but all are of a suitable nature for young children, as should be expected. 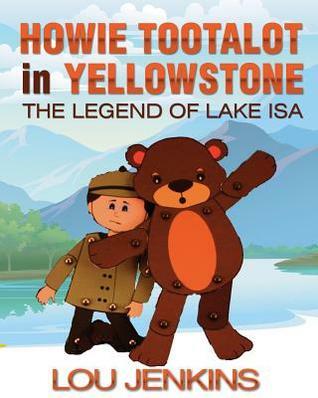 The accompanying poems are apt for the stated age range of 3-8, and grade level K-2; they’re short, accessible and fun to read aloud. Some are humorous, while many are more instructive about the habits of animals or natural processes. They match well with the photos, and explore different aspects of life on Earth. 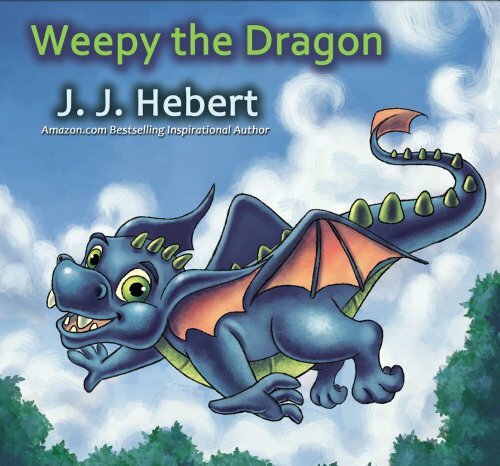 The combined variety of photos and poems are ideal for promoting conversation of all kinds between parents and children; it’s easy to tell that the authors have experience in education. Not just parents, but teachers could certainly get a lot of use out of this book, too. It’s not particularly long, and because it’s designed to be picked up and put down, it seems perfect for different attention spans and available periods of time. It could be used at bedtime, or for car journeys. The amazing choice of photographs enables you to revisit this book many times, so parents can ask different questions to highlight different points and to introduce more complex ideas as their child grows. This flexibility of use would is a huge draw for parents. It would be ideal for guessing games – trying to remember the photo from the poem, or even the poem from the photo. Budding artists could get some great inspiration from it, and it could be a very useful starting point for crafting projects or for guided research about animal habits and habitat. I appreciate the authors’ aims and the work that they have put into the book in order to achieve them. A World of Wonder truly delivers on the wonder that it promises.